WMF2014: Scouting For Girls announced for the Sunday! 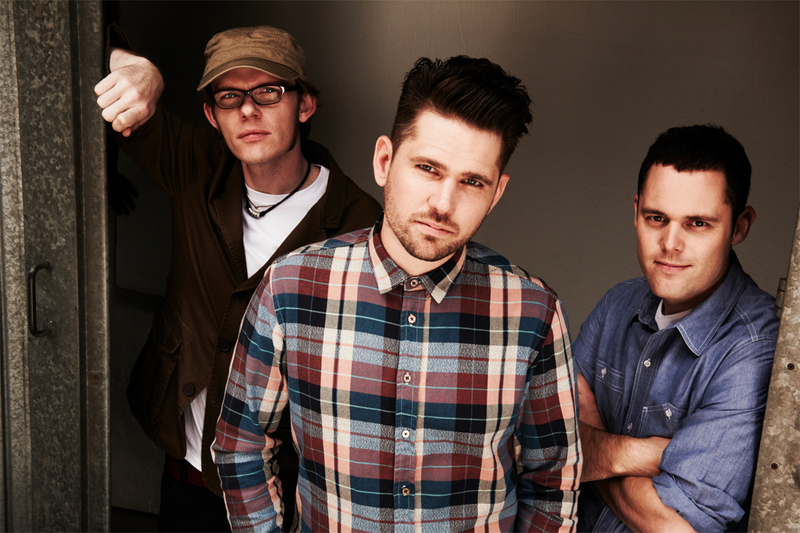 Warrington Music Festival is pleased to announce that Scouting For Girls will be playing a special headline show on Sunday 20 July at Golden Square’s Old Market Place, Warrington Town Centre. Chris Persoglio, one of the festival organisers and manager at Parr Hall, said: “I’m really pleased that we’ve been able secure Scouting For Girls for this year’s festival. “As always, the focus is showcasing local and regional artists. Festival organiser Steve Oates added: “I’m really please that Scouting For Girls have agreed to round off the Warrington Music Festival this year. Since releasing their self-titled debut album in September 2007, which reached number one on the UK Album Chart and went triple Platinum in terms of total sales, Scouting For Girls have gone on to be nominated for BRIT awards in both 2009 & 2011. Scouting for Girls’ first major single release, ‘She’s So Lovely’, stayed in the UK Top 10 singles chart for six weeks after its release in August 2007. The follow-up ‘Elvis Ain’t Dead’ was released in December 2007. The song spent four weeks in the Top 10 and both songs have received extensive airplay on mainstream UK radio stations.